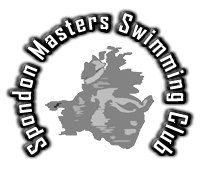 Click on our news page for all the up do date news on Spondon Masters, including meet results, and competitor achievements. Magenta has been trading since 1975 and has served the Hobby market with a range of designs and kits that have been published and built worldwide. Mail Sports are a vendor of high quality swimwear for men, women and junior swimmers stocking the biggest brands at fantastic prices.